Smaller ships, smoother sailing and spectacular scenery - river cruises are a wonderful way to see the world. 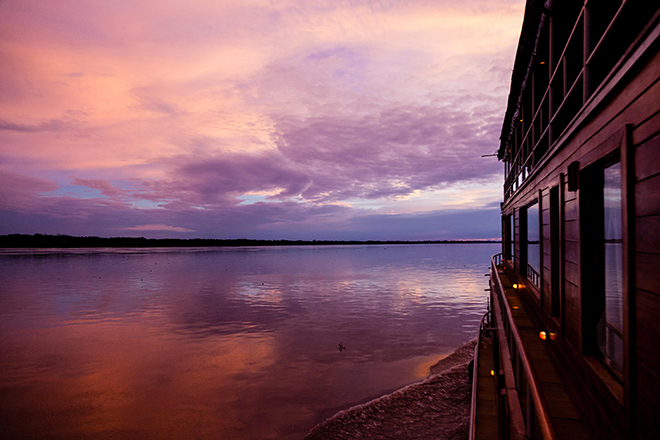 But for those who have been on a few already, these river cruises are a cut above the rest. Here are a few of our favourite itineraries for river cruising around the world. Set sail along one of Asia’s longest rivers, the Mekong, on this Riviera Travel cruise. 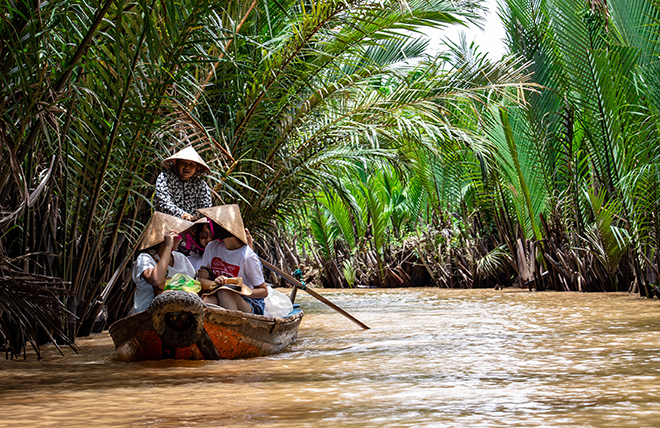 You’ll enjoy stunning Vietnamese and Cambodian cuisine on board the RV Mekong Prestige II, and daily excursions include exploring the Cu-Chi Tunnels, used by the guerilla fighters during the American-Vietnam war, and visits to stunning temples and floating villages. Request the brochure here. Not technically a river but a spectacular sight, the Norwegian fjords are a truly stunning place for a meander on the water. 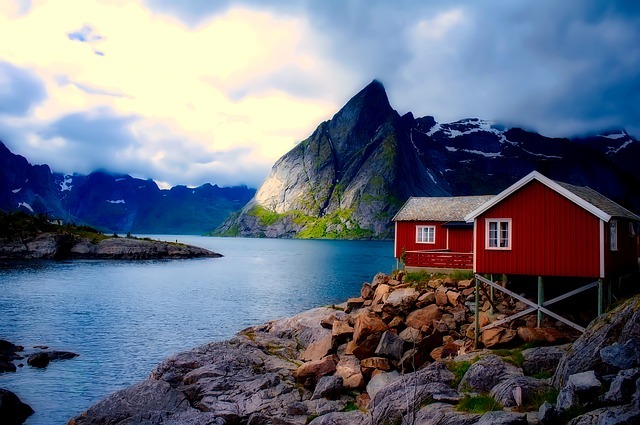 Precipitous mountains rise from the fjords, often sprinkled with snow and surrounded by dramatic cloud formations. Cunard run seven-night jaunts on the water departing from Southampton, stopping in at the historic port of Stavanger and cruising up the Aurlandsfjord – a simply stunning area. 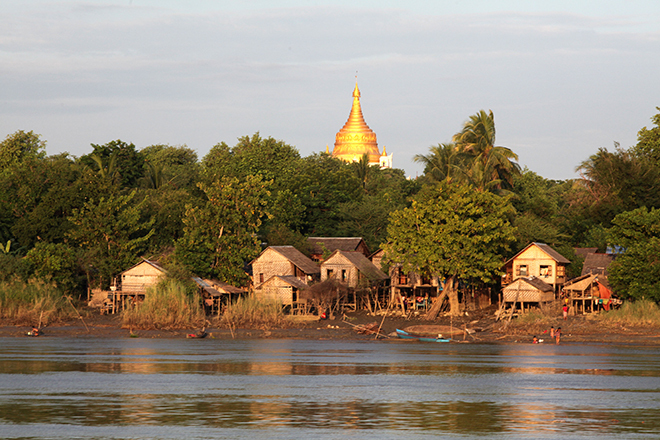 This is one of the most luxurious ways to see the Irrawaddy River in Myanmar. You’ll glide past temples and pagodas and pass small villages and homesteads on the river banks. Between shore excursions – expect temple visits and great walks – you’ll stay in a luxury cabin or suite, enjoy gourmet cuisine and sample sunset cocktails on deck after each memorable day. What’s great about this too, it that you can combine a luxury cruise with a stay on land at the sister Strand hotel in Yangon. See some of Germany’s historical highlights on this river cruise down the Danube. With Riviera Travel, you’ll get seven nights on a 5-star ship as well as fascinating excursions. 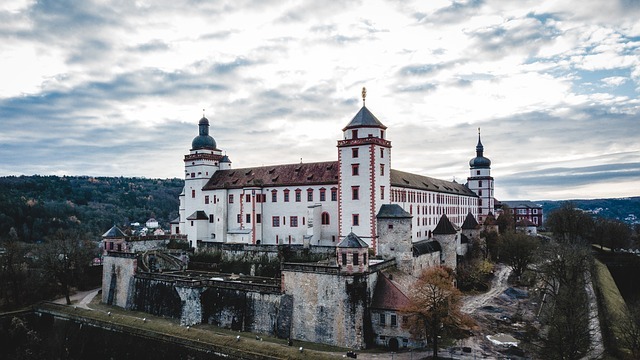 Take a tour of Nuremburg, visit Mainz, and explore elegant Würzburg, a gorgeous Bavarian city with a vast Baroque palace. Request the brochure here. Medieval towns, monasteries and vineyards are the highlights of this Douro river cruise. Pairing a serene cruise along the lovely waters of this Portuguese river with a city break in Salamanca is ideal, so you get to experience peaceful countryside and a bustling, passionate Spanish city. Sip port in Porto, see the Douro’s locks in action and enjoy spa treatments in the on-board spa. Request the brochure here. Take a captivating journey through America’s Deep South, a unique and incredibly culturally diverse region. On this Mississippi river cruise, you’ll get the chance to experience the iconic cities of the south as you spend seven days gently meandering along the mighty waters of the world’s fourth largest river, aboard the world’s largest and most impressive paddle steamboats. 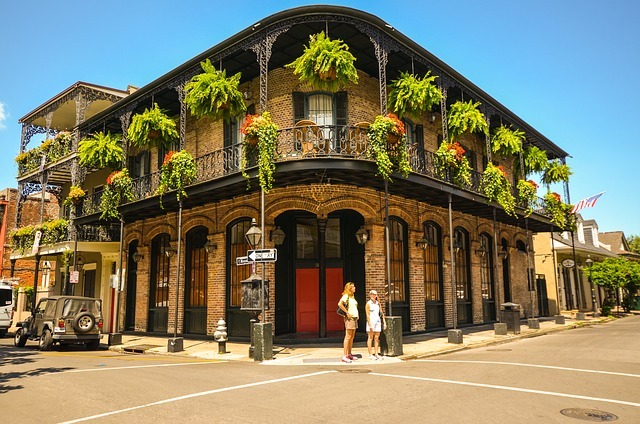 Enjoy live jazz in New Orleans, listen to live music in Nashville and explore the rock’n’roll scene in Memphis, then enjoy the on-board lectures by real American experts. 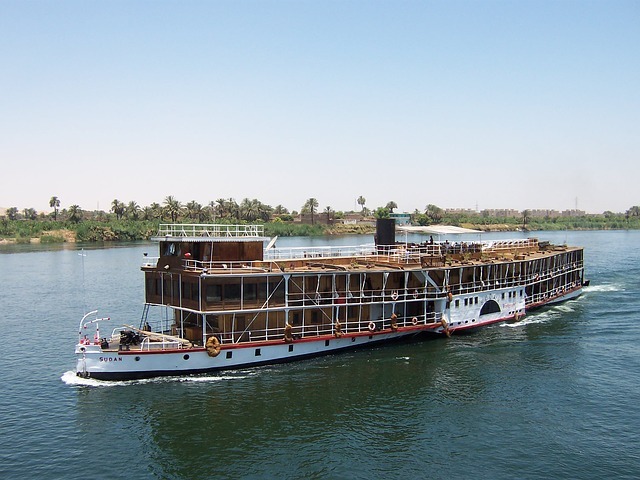 Egypt is steeped in history, and a romantic cruise along the Nile is the ideal way to see it all. Stop off at the Pyramids, see the ancient temples of Karnak and explore Abu Simbel, where Ramses II built his incredible rock temples. Plus, you’ll get the opportunity to sail on a traditional felucca around Kitchener’s Island, where you’ll see the stunning botanical gardens of Aswan. Request the brochure here. 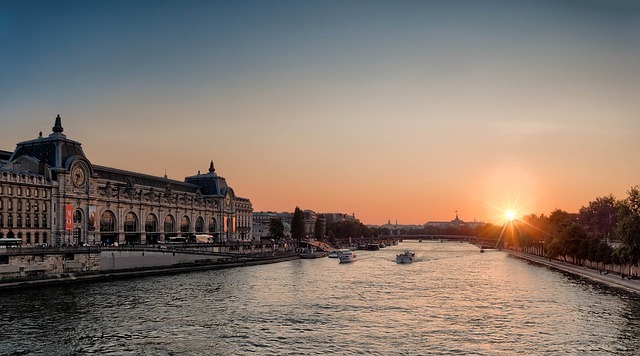 The Seine is said to be one of the most romantic rivers in the world, so hop aboard Riviera Travel’s 5-star riverboat for the ultimate lover’s cruise. It all starts with a guided tour of Paris, before the boat heads north for Les Andelys. Quaint villages and impressive churches stud the banks of the Seine, and you’ll stop off at the likes of Monet’s house, the stunning city of Rouen and Bayeux. History, fine wine and fabulous food all come together to make this a divine river cruise. Request the brochure here. 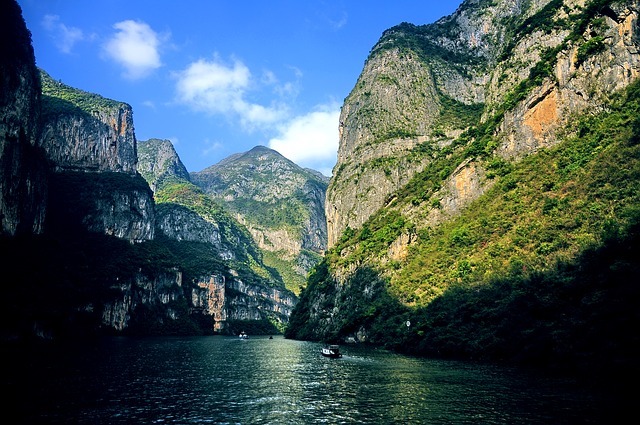 This Yangtze river cruise offers serious luxury on China’s most famous river – and this the only boat of its kind cruising these waterways. Sit back and relax in the comfort of the lavish suites and deluxe facilities, including a spa and on-board theatre, and take part in all sorts of sctivities range from dumpling-making classes to shore excursions to the likes of Fengdu and the iconic Great Wall of China. This three to six-night cruise can be tacked onto a rail journey too. Home to one of the world’s great rivers and an astonishingly biodiverse environment, the Amazon is a spectacular jungle for a river cruise. Spot exotic birds, see rare river dolphins and enjoy unabated luxury on one of Delfin’s three boats. With space for just 40-odd passengers on board, these intimate ships are as spectacular inside as the outdoor surroundings. You’ll explore the waters of Pacaya Samiria National Reserve and its surrounding communities, and enjoy excursions including hikes and kayaking.